upscale River Oaks District – located in the Houston loop. 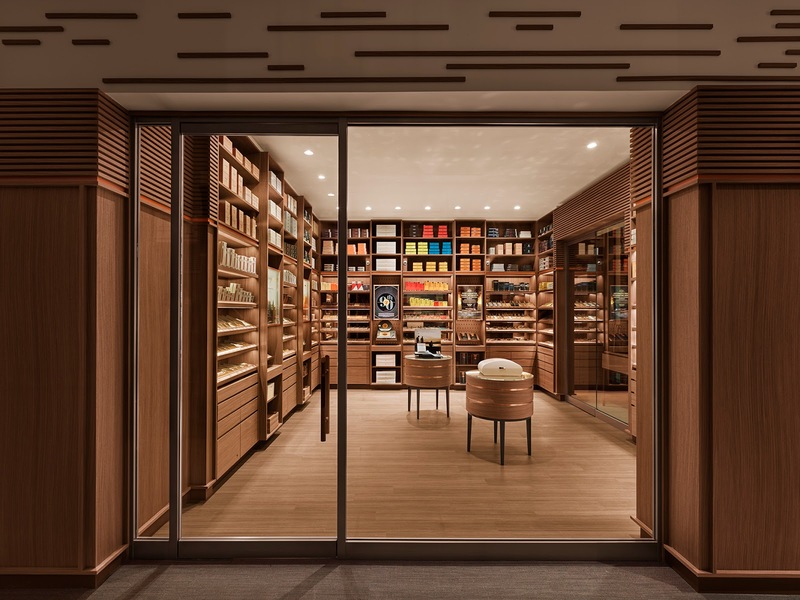 The store is a beautiful illustration of Davidoff’s global retail concept, which features a luxury environment and guest experience. 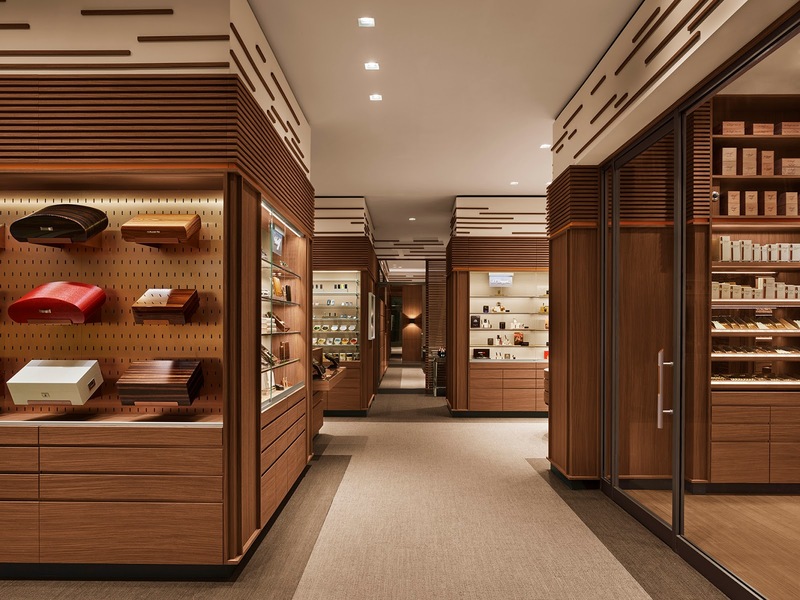 Guests are ushered into a premium cigar retail space, flanked by a walk-in humidor and luxury lounge. Private lockers are also available for lease by customers looking to store their personal collections. ‘Davidoff of Geneva – since 1911’ Houston features an expansive selection of premium cigars with Davidoff as the centerpiece. 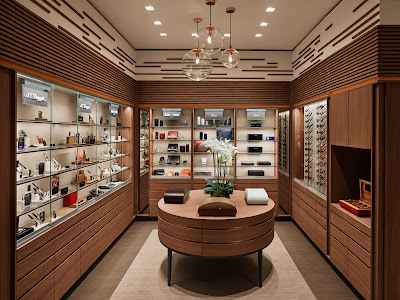 An inviting retail space displays a selection of the finest accessories. The interior and architectural design is inspired by the traditions of the Dominican Republic, the home of Davidoff. 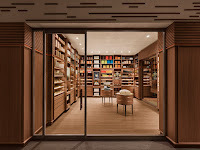 In addition, a selection of custom art created by Dominican artist Fausto Ortiz and hand curated by Hans-Kristian Hoejsgaard, CEO Oettinger Davidoff AG, adorns the walls. 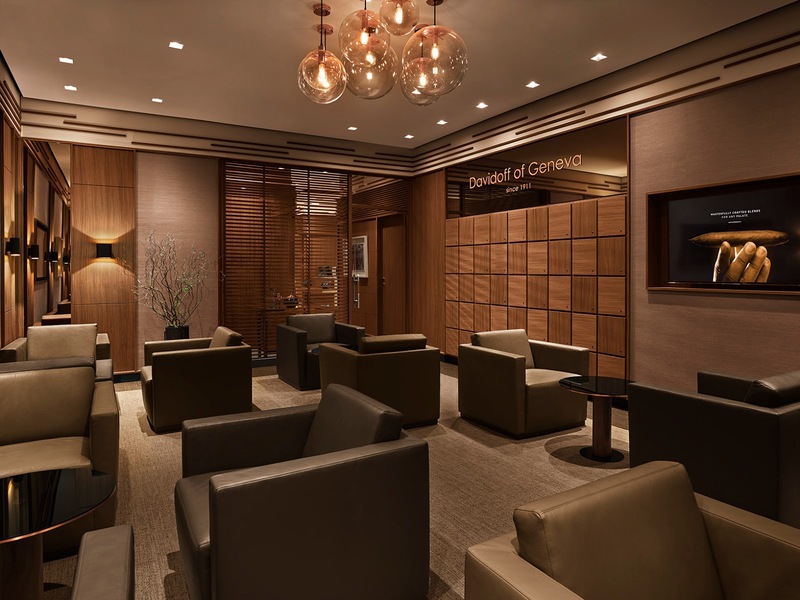 To commemorate the opening and to celebrate the new presence of ‘Davidoff of Geneva – since 1911’ Houston, the company has commissioned “The Houston Exclusive” cigar, a beautiful Belicoso format that introduces sweet notes of coffee, leather and spice. These complex flavors provide a medium to full bodied smoking experience with a lot of character along with an intensely pleasurable aroma. The Houston Exclusive is only available at the Houston store and will retail for approximately $25.00 per cigar or $250 for a box of 10.
traces its roots back to 1875 and remains family-owned to this day with two distinctly different businesses: one focused on FMCG distribution in the Swiss market and the other dedicated to the core business of producing, marketing and retailing premium-branded cigars, tobacco products and accessories. 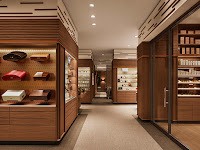 The premium-branded cigar business includes Davidoff, AVO, Camacho, Cusano, Griffin’s, Private Stock, Zino and Zino Platinum. 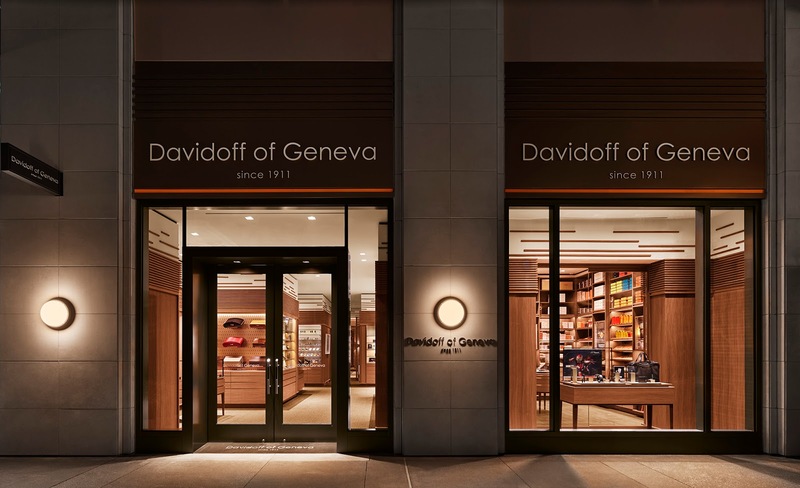 The Oettinger Davidoff AG business is anchored in a strong “crop-to-shop” philosophy, having pursued vertical integration from the tobacco fields in the Dominican Republic, Honduras and Nicaragua to the global network of over 70 Davidoff Flagship Stores that complement a network of strong Appointed Merchants around the world.